Well, I'm not giving up....Tally so far: 2 phone calls & 5 e-mails. Thusfar, they acknowledge the accessories but sent me an ambiguous invoice that indicates I owe them additional $$$. That will be today's fight. SO sad that a week after they posted the special, I had to prove to-them that they created the special. I am surprised that Adorama has not posted its own thread on the Forum here to apologize, explain and/or correct the situation. I suspect now that this was a mistake and/or was limited to stock on hand....Well, they should be glad that they received all these extra sale and do what they can to rectify. I will scan the last e-mail invoice in to share with the group (omitting certain personal & financial info of course) a bit later today. The camera is worth 697 on its own, but a deal is a deal. 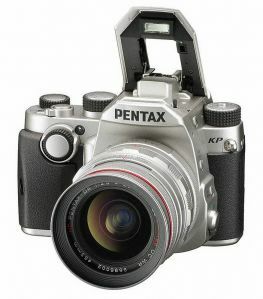 "Hi, I ordered what was clearly listed as the Pentax KP body plus a free bag, strap and lens but got only the body. I've discussed with others who took advantage of this deal and they have the same problem. Can you help me get the rest of my order please?" No worries there Reh, as a trial attorney, I am going to ride them as a hobby (getting too cold up here to walk around for hours taking photos anyway) util they make this right...maybe I'll start a small class action on everyone who got jobbed by ADORAMA-(-one of our Forum sponsors by the way...lol). Anyway, if I need a 'para-legal' to jump aboard, I'll come calling...for sure. Make sure you have a confirming e-mail from customer service....(see my invoice attached). Everything is in place except for the additional charge they want to piggy back onto my origin al purchase. Just because they attached it, make sure no "extension" invoice is lingering out there. It's just surprising to me because of Adorama is seen as a "reputable" company. I've had a similar issue through newegg where they sent me a refurbed laptop with the wrong specs, however in that case Newegg not only let me replace it, but gave me a store credit in a single call. Just a difference right? One time last year at Cabela's , I had a horrible experience buying several used firearms and reloading equipment with a nasty lady at the counter. The "Bad Taste" it left in my mouth was so unpalatable that right at the end when I was ready to sign my Background check and head out of the store with $5K of goods , I stopped and said NO WAY do I want to remember this horrible fiasco......I told them to go Blow and never looked back ! I know it doesn't help any in the situation here , but after a really bad experience with Adorama , it may be best to just go elsewhere, rather than have the memory of a bad experience lingering in your mind every time you use your KP ? I was thinking if Adorama doesn't help me that I could go over to B&H and see if they'd honor the blackfriday price if I returned it to Adorama and bought from them instead. In my case I placed my order with Adorama via Rakuten to get an additional $60 OFF. However Rakuten abruptly cancelled my order stating reason as "Other". So NO GO for me! They did refund immediately, but maybe it was a blessing in disguise. Next I went for the deal with B&H in Silver, due to arrive today! Would've been nice to get the free lens, but idk that I really needed it anyway. 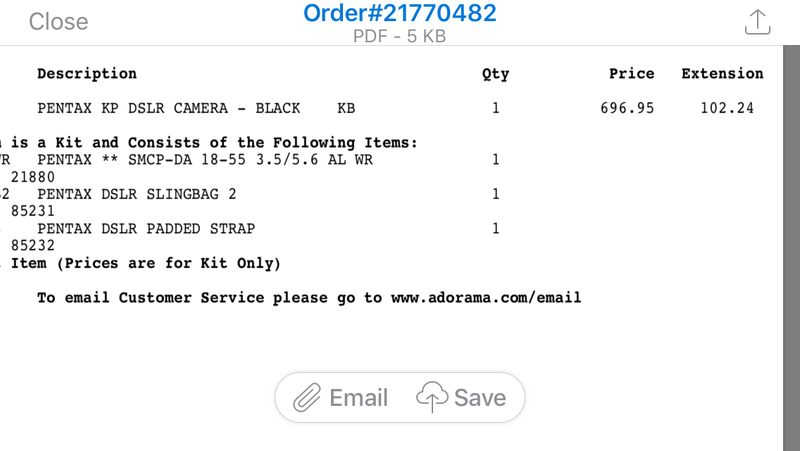 What I wanted to point out is that the Adorama link(s) did not automatically select the "deal". I remember thinking it very confusing that I had to click at the bottom of page to select among three "kit" variations. So it's entirely possible that some people thought they were ordering the "deal" when in fact it may have defaulted them to the base body only - and that's what they get. It would've been easy to overlook this in the heat of the moment! The confusion is that the screen we saw had the items listed on it. It was false advertising, or at the very least incredibly misleading. The other bundles at the bottom were for separate accessory bundles as far as I remember. I buy from both stores and I've had some minor issues, but they were corrected quickly. I just don't understand why this situation is not being resolved by Adorama in an amicable fashion. I really don't need the lens (it's average at best) , but the sheer principle of them advertising and using their advertising in this Forum to have people purchase from them when we could have gotten a slightly lesser accessory kit for the same price with less aggravation. I just received an e-mail that acknowledged the bundle, but not a new receipt attached acknowledging that they are removing the additional costs of the bundle (see my receipt attached earlier in this thread.). Nonsense. 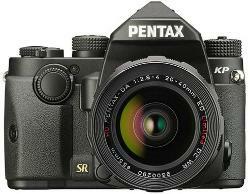 Pentax / Ricoh needs to to be aware of this. If I were the manufacturer and one of my distributors pulled this on buyers of my products, I would be livid. Also, good luck to all those who are battling with Adorama. This experience is ruining the firm's good (?) reputation and will only cause them a loss of business in the long run. I know I will not be dealing with them in the future, if this the way they treat customers. Are you signing your emails with your title at the end? Merv-O Esq! That may make them pay attention, especially if you have any pals in the NY consumer affairs division. Go big or go home and all that. Have you contacted Helen Oster? She is usually very good about getting problems straightened out and she is very direct if something cannot be fixed. I've found a letter to the states Attorney General's office often brings positive results.